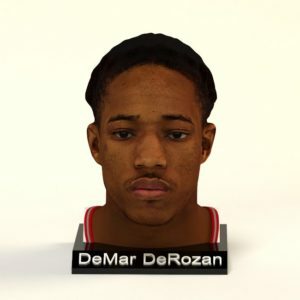 DeMar played college basketball for USC and was selected ninth overall by the Raptors in the 2009 NBA draft. 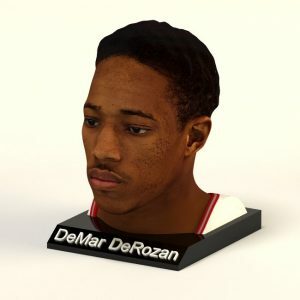 In 2016, he was named an NBA All-Star for the second time in three years. 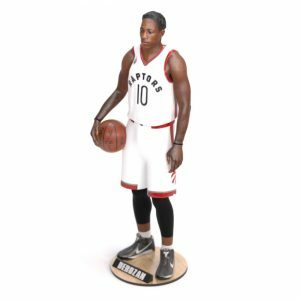 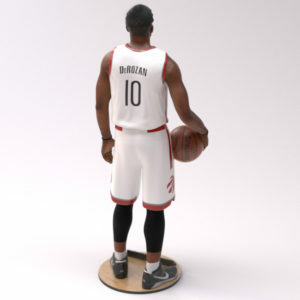 DeRozan has played for the United States men's national basketball team in two major tournaments: the 2014 World Cup and the 2016 Summer Olympics.